Discover the breathtaking fantasy world that enchanted a million readers already! 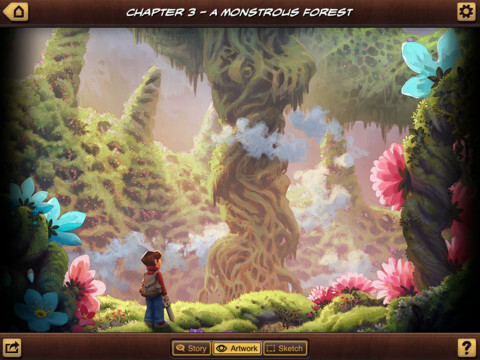 The Wormworld Saga is an episodic graphic novel designed for the iPad, from the mind of renowned digital painter Daniel Lieske. 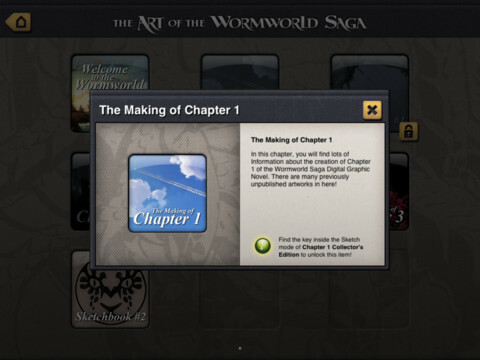 The Wormworld Saga follows the life and adventures of Jonas Berg, who at a young age enters a parallel world through a forgotten painting in a dusty attic. From that day on, Jonas’ fate is linked to this fantastic and mysterious place, in which he will visit indescribable wonders, experience true friendship, face insurmountable evil and discover his family legacy. 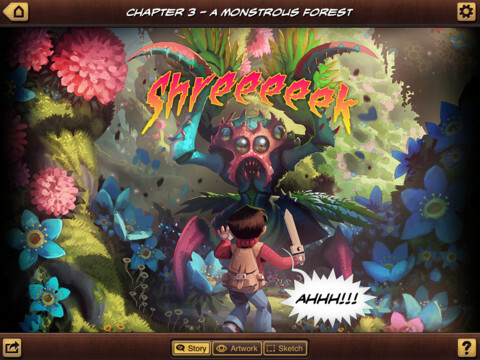 Born at the edge of the Teutoburger Forest in Germany, Daniel Lieske is an acclaimed digital illustrator who started producing his first comics in the schoolyard. He is also the founder of digitalartforum.de, one of the biggest German art communities. 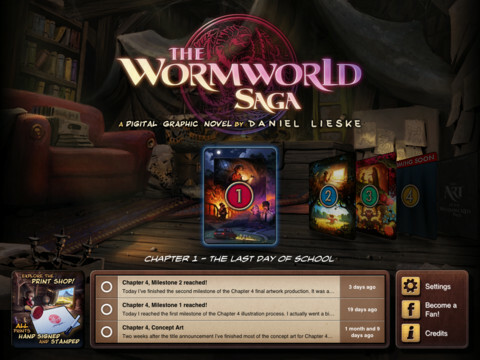 Daniel currently works full-time on The Wormworld Saga from his studio in Warendorf. Robot Media works with renowned authors and publishers worldwide to bring content to new platforms. 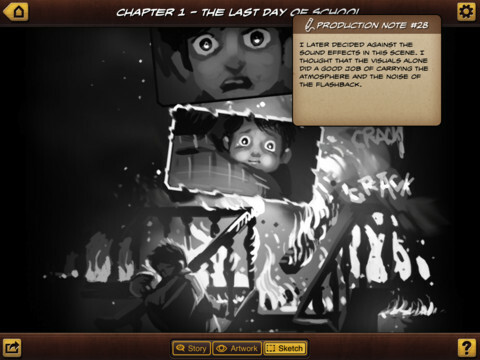 They have produced hundreds of titles with millions of downloads, including The Adventures of Simon Pegg with Random House, Scott Pilgrim with HarperCollins and the Introducing series with Icon Books.